Orange and Osceola County State Attorney Aramis Ayala, who has drawn fire for her refusal to seek the death penalty, endorsed Tallahassee Mayor Andrew Gillum for governor. 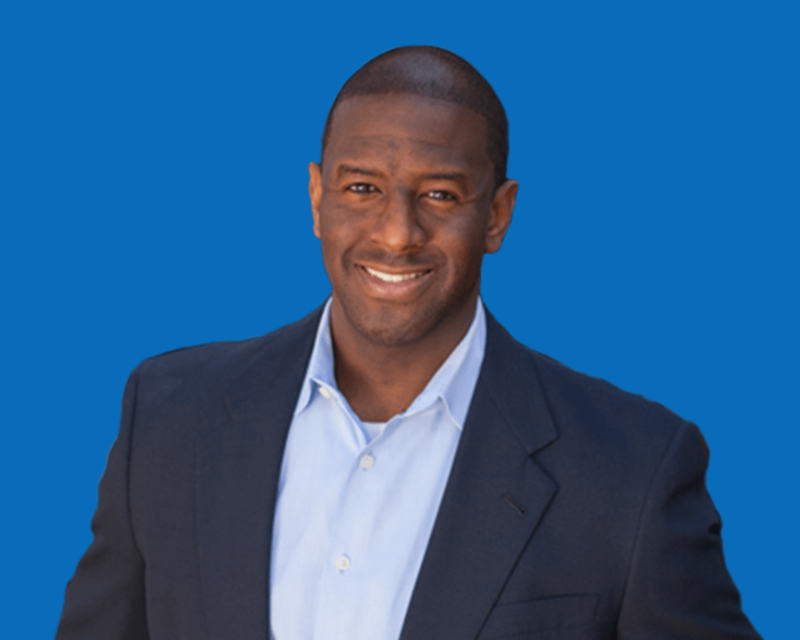 Ayala endorsed Gillum, who is running in the Democratic gubernatorial primary at the end of next month, on Tuesday. Ayala garnered national attention for her refusal to seek the death penalty despite it being part of Florida law. Gov. Rick Scott reassigned cases where the death penalty could be in play to other state attorneys which led Ayala to sue Scott in both state and federal courts. The state Supreme Court rules in Scott’s favor, finding Scott had the authority to take potential death penalty cases away from Ayala. Gillum is running in the crowded Democratic primary. Other candidates in the primary include former U.S. Rep. Gwen Graham, D-Fla., billionaire Jeff Greene, businessman Chris King and former Miami Beach Mayor Philip Levine.